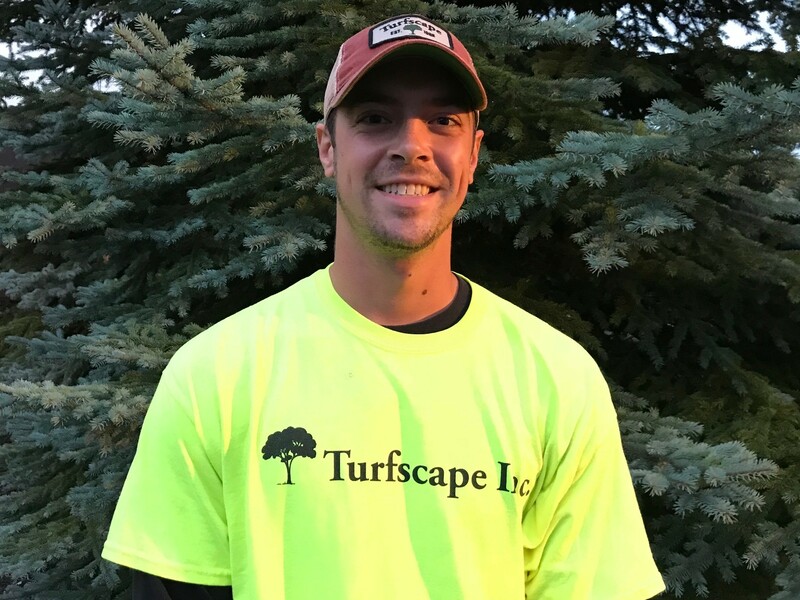 At Turfscape, we strive to be the leading year-round provider in our industry. We realize that being the best only happens when we employ passionate & reliable professionals who are customer and community focused. 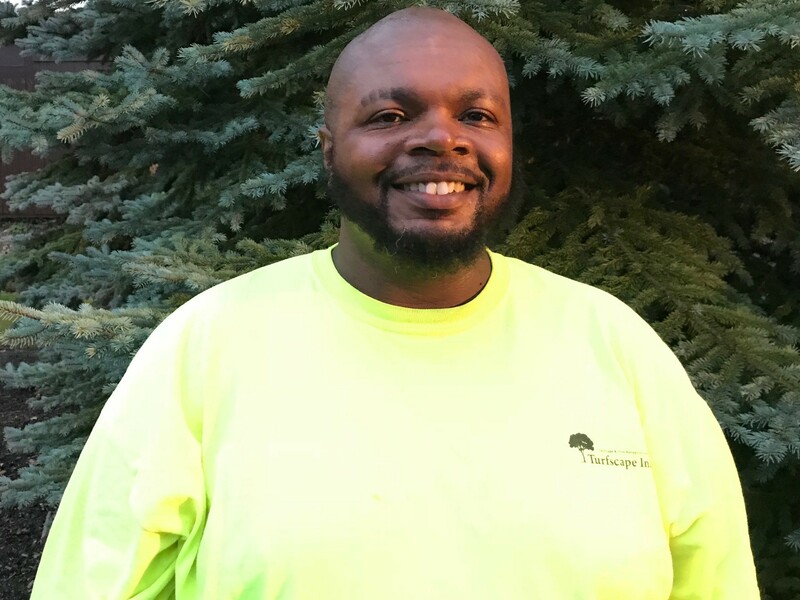 Our team is comprised of competitive yet humble individuals who are committed to doing the right thing every day…all while having a little fun! 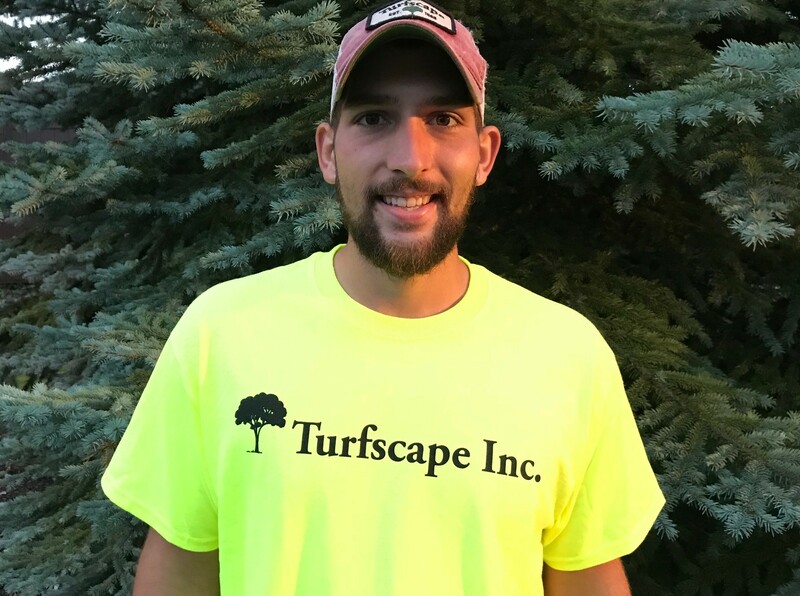 So, whether you're a long-time partner of Turfscape or someone who might be looking for a new contractor, we invite you to take a moment to meet and read a little bit about the people who make Turfscape Northeast Ohio's leading year-round provider of commercial lawn maintenance and snow removal.